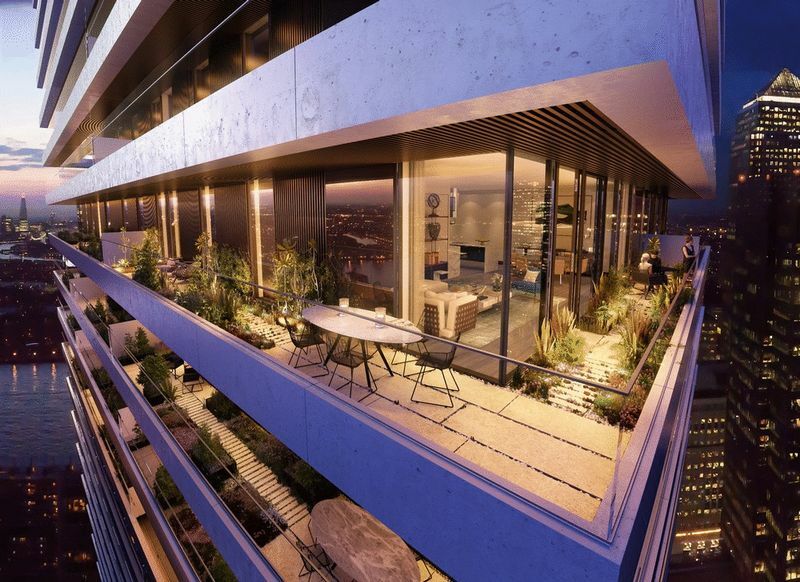 A fantastic 840 sq ft and 340 sq ft private terrace, 2 double bedrooms/2 bathrooms apartment in the prestigious Wardian development. 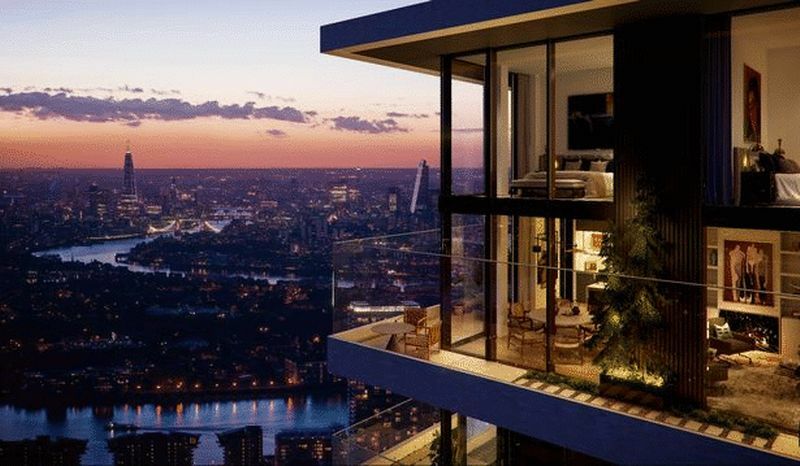 Offering fantastic views towards the River Thames. 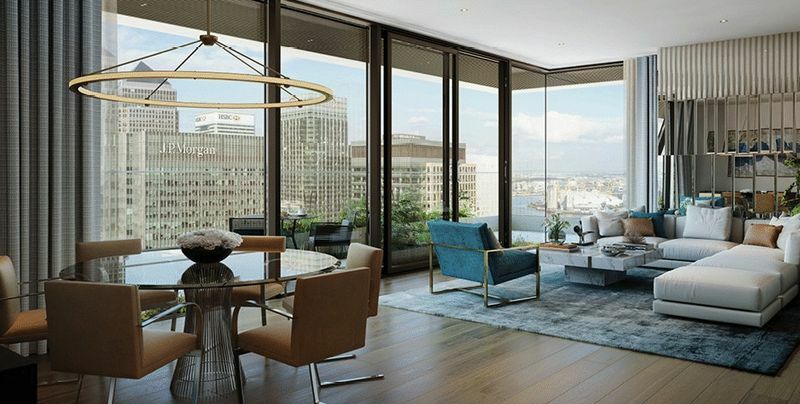 Completing in 2019, the Wardian will be the next level in luxury and prestige in Canary Wharf. 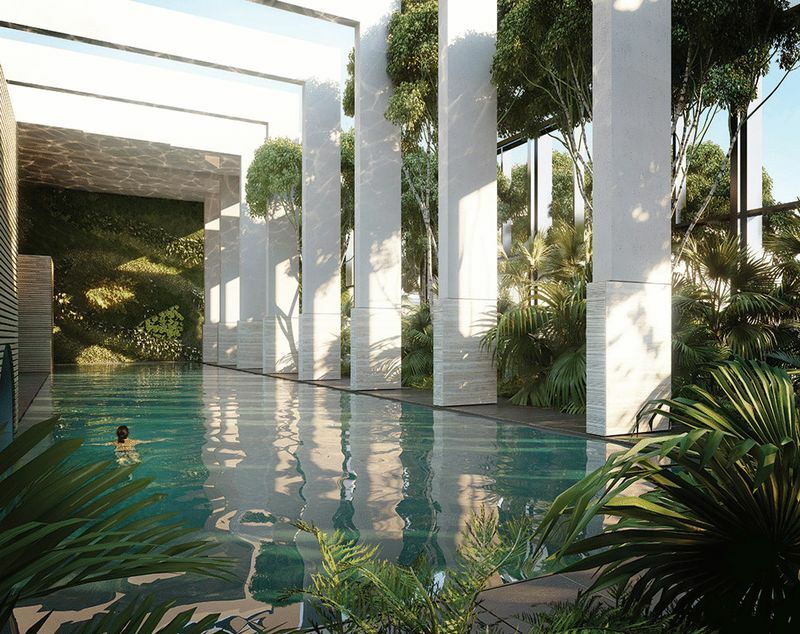 Every resident is a member of The Wardian Club, with access to exclusive first-class facilities, including a private dining area, a rooftop observatory and bar, a magnificent gym with state-of-the-art equipment as well as a yoga studio. Centrally located with Canary Wharf's shopping mall, great restaurant's and bars all on your doorstep. 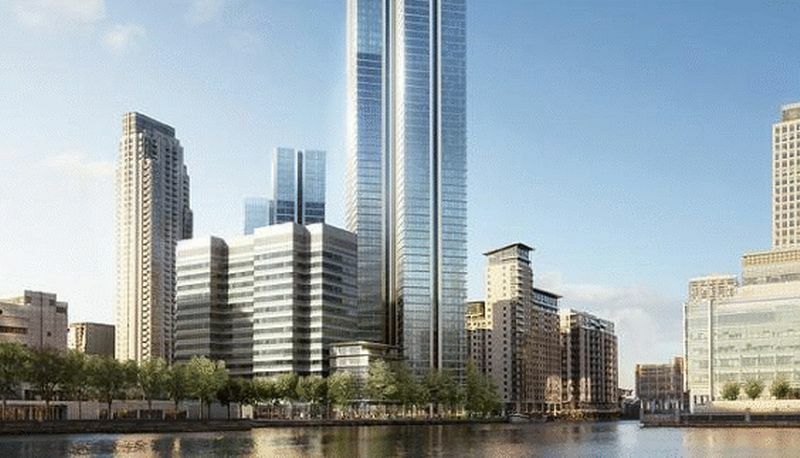 Easy travel from Canary Wharf station, Jubilee Line and Crossrail (completing in 2018). Landmark Estates also offer a professional and efficient Lettings and Management Service. If you are considering renting your property, to purchase or are looking at buy to let investments or would like a FREE no obligation valuation of your current portfolio then please feel free to contact us today and we will endeavour to assist anyway possible.